Seventeen-year-old Pierce Oliviera isn't dead. But she is being held against her will in the dim, twilit world between heaven and hell, where the spirits of the deceased wait before embarking upon their final journey. Her captor, John Hayden, claims it's for her own safety. Because not all the departed are dear. Some are so unhappy with where they ended up after leaving the Underworld, they've come back as Furies, intent on vengeance . . . on the one who sent them there and on the one whom he loves. But while Pierce might be safe from the Furies in the Underworld, far worse dangers could be lurking for her there . . . and they might have more to do with its ruler than with his enemies. And unless Pierce is careful, this time there'll be no escape. I loved Abandon. I love the whole mythological aspect of this series. Underworld was good, not great. I think Meg Cabot is an awesome writer/author. She does an amazing job with character development. 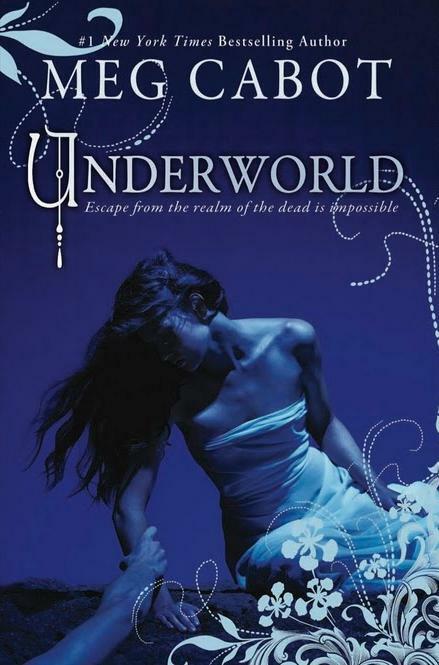 Even though I thought Underworld was just okay, I'm in love with this series, mostly the characters. 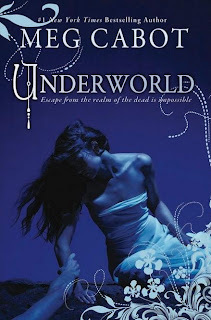 John Hayden is Lord of the Underworld, and Pierce Oliviera is living with him in Underworld. What I found strange about this book, is that this three hundred and thirty-three page book happens in the course of two days. It was very noticeable, it just felt rushed. John Hayden is a great character. He is very loving and protective. he also seemed somewhat sneaky and deceitful. Pierce Oliviera is fascinating, she is very smart, but somewhat naive. Both of them together though, just makes sense. They have awesome chemistry together. I'm hoping the third book in this series, wraps things up nicely. I looking forward to reading it. Narrated by Natalia Payne, she was pretty good. She was good at masculine voices as well. 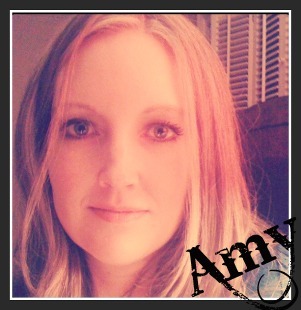 She also has narrated some Jodi Picoult books as well. Audio is definitely worth buying/listening to. I haven't read Abandon, but it sounds like this is a good series. The characters sound likable. It's always great when you like the second book better than the first one. Too many 2nd books tend to let down a little.